As I look at my calendar over the next month for speaking events, it’s looking a little busy. Topically, these speaking opportunities are in-line with our online marketing consulting services as you would expect, but the mix is what makes this schedule worth a blog post. 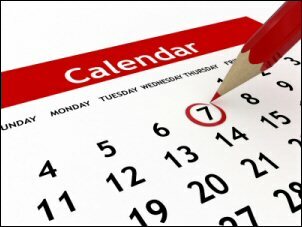 Plus I always enjoy connecting with readers of Online Marketing Blog whenever possible and hope to meet you at one of these events. 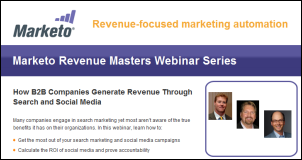 In this session I will discuss how B2B marketers can use search engine marketing to drive significant revenue goals. 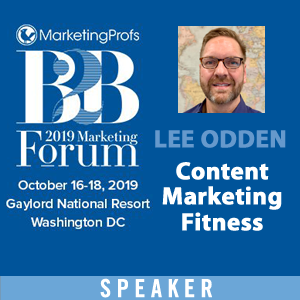 This session provides unique insight into content based optimization strategies and processes as well as tactics for sourcing, creation and promotion of optimized content on the social web. 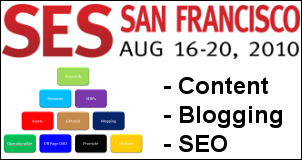 In this session I’ll share insights into blog content SEO & link building and share two fantastic case studies. 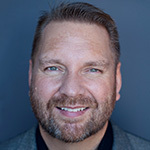 This session will cover many of the challenges found in communicating the value of search marketing to senior marketing executives when search is but one slice of the overall marketing budget. This is a Rock Star panel and a can’t miss session. 8/26 I won’t be speaking, I’ll be falling from the sky! Watch for a blog post about the experience. I’ll be presenting an hour of blog SEO, including keywords, content planning, copy optimization, social networking and outreach, link building, content promotion and a few excellent case studies. 9/11 I decided to be a sponsor of this inaugural event to help support our local blogging community but it’s unlikely that I’ll be able to present due to my flight to Hong Kong. However, TopRank Marketing will be represented. I”ll be sharing overall social media trends and our four step model for effective social media marketing: Listening, Content, Socialize and Measure. There you go. That’s my next 30 days or so. If you’ll be at any of these events, please say hello and share any tips you might have. 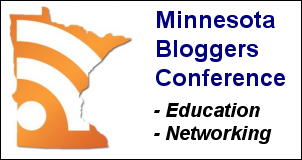 Thanks for helping promote the MN Blogger Conference, Lee. And thank you for your financial support as well–you and the Top Rank crew are a vital part of the local blogging community! 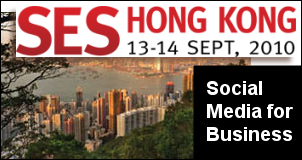 I will be attending the SES Hong Kong – only moved out here a few months ago so excited to have a proper marketing conference – I thought they would all be in Chinese. You'll actually be talking on my birthday, so will be a good day for me for more than one reason! !